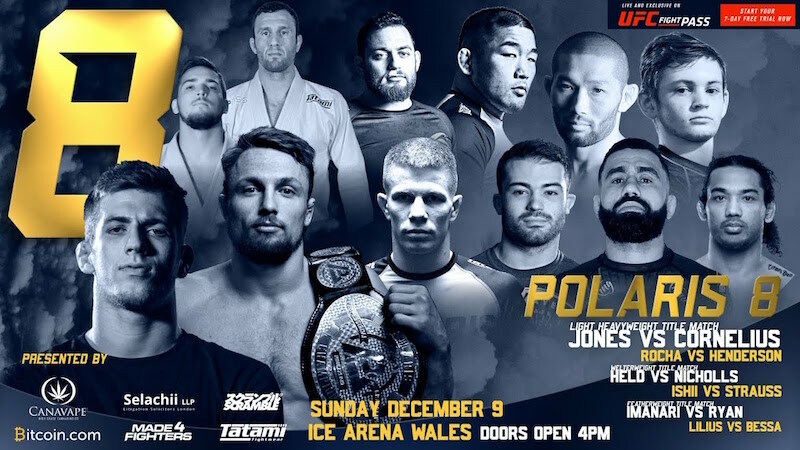 Polaris 8 will close out a stacked weekend of martial arts action at the Ice Arena in Cardiff on Sunday 9th December. The promotion shares the arena with Cage Warriors who will be hosting their historic CW 100 fight card on Saturday 8th Saturday. 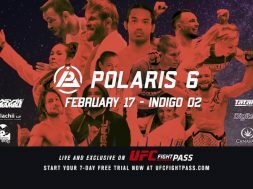 Polaris 8 will be streamed live on UFC Fight Pass and feature 3 title bouts between some of the best grapplers in the world. 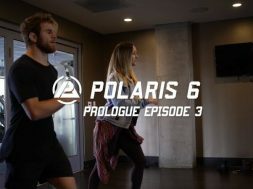 Polaris Middleweight Champion Craig Jones will look to make history and become the first ever Polaris two-division champion when he takes on Keenan Cornelius for Light Heavyweight title.